Whether you’re facing retirement or looking to better understand certain investment ideas, we can help you address your most pressing financial questions. 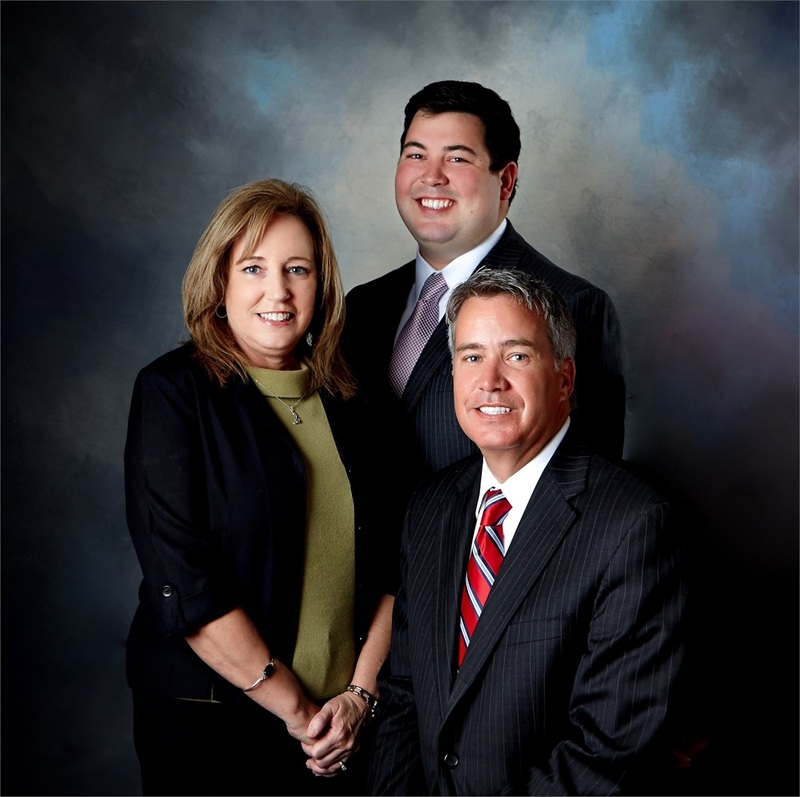 Our mission is to help our clients pursue financial success and security. We want to understand your financial goals and priorities, identify your risk tolerance and time horizon, and develop a relationship to better comprehend your personal situation. Long-term relationships that are built on open and honest communication are the cornerstone of our foundation of success.